Environmental Health only regulates the tourist accommodations segment (hotels, motels, etc.) with regards to mold and do not have any regulatory authority over private residences. For information resources on indoor air quality, including mold, click HERE. In several of the Coastal Health District counties, Environmental Health will permit and inspect tattoo and body piercing establishments. Contact your local county office for more information. 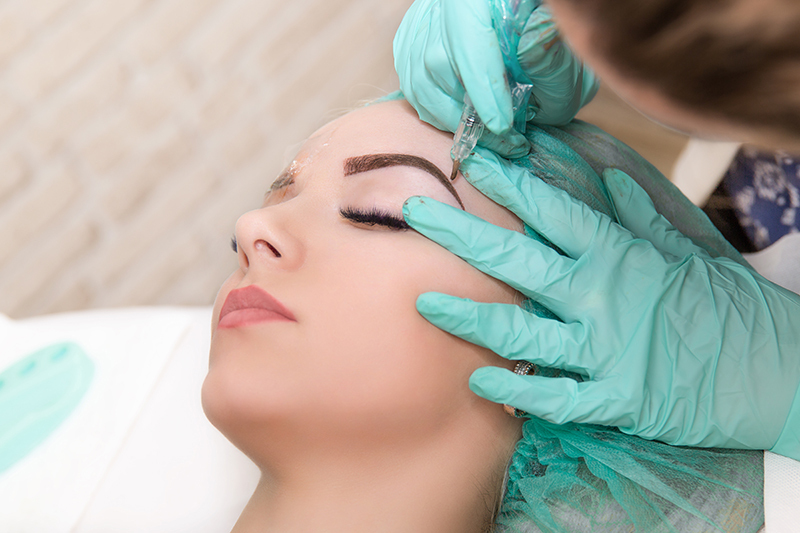 Additional information on tattooing – including microblading – can be found HERE. We work with our Epidemiology Department to investigate the environmental aspects of outbreaks or illness clusters potentially associated with the food service industry. For instance, a bacterial illness found to be associated with a restaurant could have been spread by improper hand washing or unclean surfaces. Please contact your local Environmental Health office with specific complaints about food service facilities. Our coastal climate is a haven for mosquitoes that can carry various diseases. Environmental Health works with county entities and local mosquito control to identify and control area breeding grounds for mosquitoes. 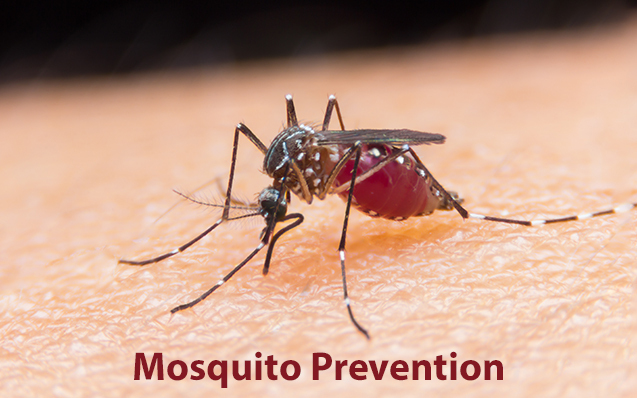 One of the most effective ways of preventing mosquito breeding and thus the spread of mosquito-borne viruses is controlling the mosquito population by getting rid of standing water around the home and in the yard. Residents are urged to clean up around their homes, yards, and communities and get rid of unnecessary items that can hold water and turn into mosquito breeding grounds. One way to do this is “Tip ‘n Toss.” After every rainfall, tip out water in flowerpots, planters, children’s toys, wading pools, buckets, and anything else that may be holding water. If it holds water and you don’t need it (old tires, bottles, cans), toss it out. More information on mosquito-borne diseases can be found HERE.